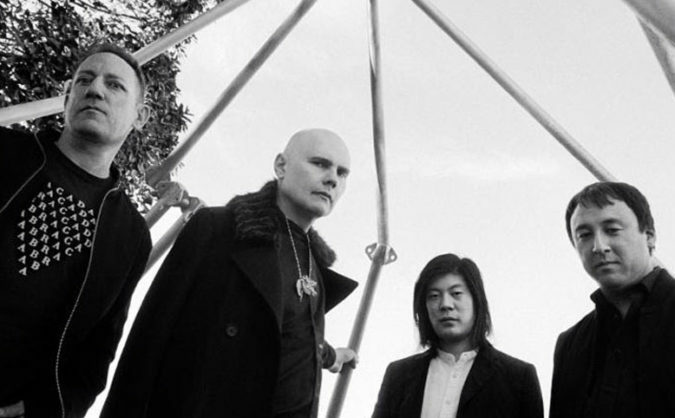 Smashing Pumpkins have unveiled a new song called ‘Solara.’ It’s the first offering from the band’s reunited classic lineup, which includes Billy Corgan, James Iha and Jimmy Chamberlin. The current lineup also includes guitarist Jeff Schroeder – and famously does not include former bassist D’Arcy Wretzky. ‘Solara’ is the first new song from the Corgan-Iha-Chamberlin iteration of Smashing Pumpkins in 18 years.